With islands galore spread all over the Philippines, it's not difficult to see another one just close by. In Siargao, the island itself is surrounded by several. Even the boat trip from Surigao City to Dapa showed so many islands in just three hours, some of them big enough to be cannibalized by mining firms for its ore. What I wanted to see were islands in their more natural state. Jovert, the habal habal driver, picked me up and off we drove on dirt roads to General Luna where he has arranged a banca for me. The rate was way cheaper than the resort where I'm staying. Our plan was to hit three: Naked, Guyam and Daku. Naked is nothing but a sandbar, Guyam is a palm-fringed islet and Daku is an island with a fishing village. Naked Island: just like Camiguin's White Island, this is a speck of white sandbar in the middle of the sea. Fishermen were grilling freshly caught fish (what else?) as we wade onshore. Daku Island: literally meaning "big island", Daku is a quaint fishing village with bancas as mode of transport instead of cars. Kids played on a gorgeous white sand beach while fishermen launched another banca as we made our way here. Guyam Island: featured on the cover of Lonely Planet Philippines 8th edition, this is an uninhabited islet of one's castaway dreams. Coconut trees sway in the breeze and gentle waves lap on its shore. Where would you want to be? On a sandbar, an islet or an island? manalo sana ako ng lotto para mabili ko yang guyam island. does the govt owns this island? In any case... it makes me and everybody else dream ! The Philippines at its best ! "Where would you want to be? On a sandbar, an islet or an island?" They are all fine with me as long as they do not disappear during high tide LOL. Btw, who owns Guyam island? Any source of fresh water there other than rain? can i choose three? every choice has its own charm and i will definitely have the time of my life in each of them. Perfect timing for the birdshot. I didn't know there's Naked Island. 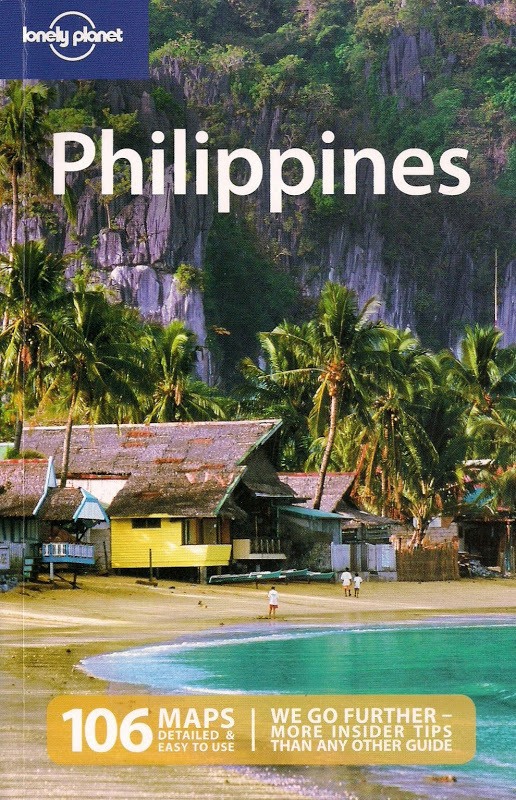 Until when are you vacationing in the Philippines? "naked" and "daku" when put together inspire rather filthy thoughts...hehe. love the photo with the lone bird! islet, basta solo ko heheh. Guyam is owned by a local who thankfully wants to keep the island undeveloped. Medyo nangitim na nga ako he he he, too lazy too use the sunblock all the time. Pinabilis ko yung shutter speed para makuha yung letrato. It does look perfect. Wala nga lang tubig mainom doon. Totoo yan, kahit yung French surfer na na-meet ko dito was so impressed with Philippine islands/beaches dahil wala nito sa kanila. Ha ha ha, then the sandbar isn't for you kasi lulubog lilitaw yun depending on the tide. Guyam is owned by a local - kahit sa foreigner ayaw daw niya ibenta. No, walang fresh water dito. Those three are close to each other anyway so kahit ako, OK din kahit silang tatlo. I only have two more weeks. Ang bilis ng oras! oo nga ano, didn't even think about it he he he! Kayang kaya mo palang mag-solo sa isang isla na parang si Tom Hanks (Cast Away). i wouldn't mind spending sunrise & sunset to any of those islands! wow, simply gorgeous!